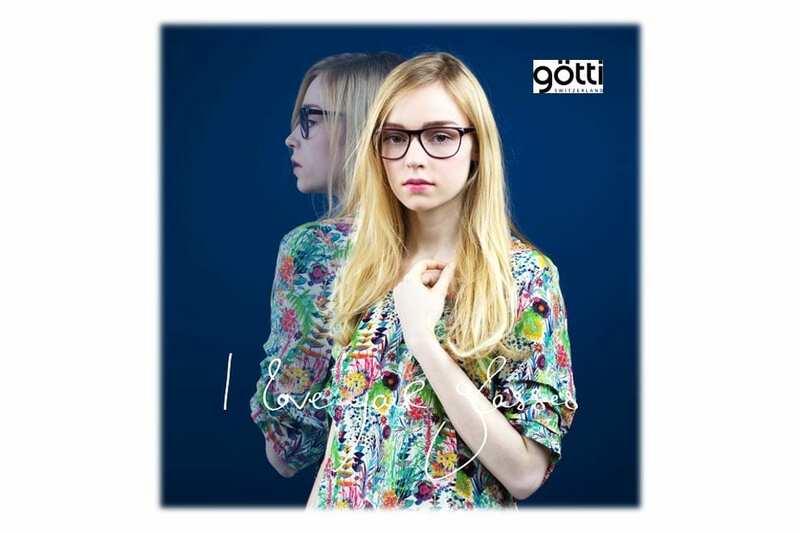 Gotti glasses embody authenticity in everyday life. The collections cultivate simplicity in its most beautiful form; providing latitude for expression of a person’s individual character. 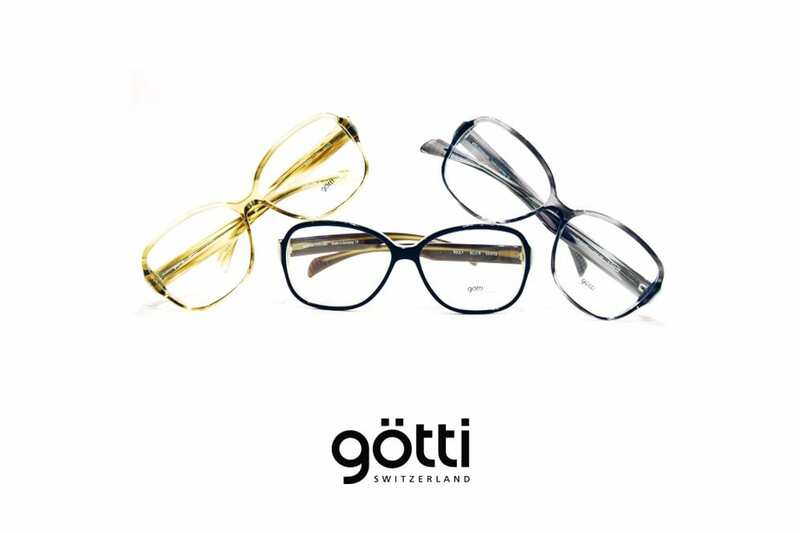 Gotti glasses stand for Swissness. 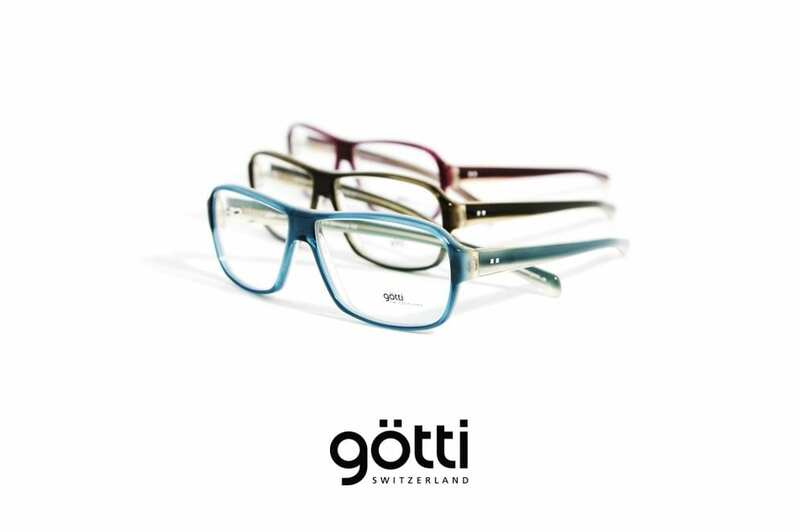 They are designed in Switzerland, produced by the leading manufacturers in Germany, Austria, and Japan, and delivered to selected specialty retailers in over 30 countries. 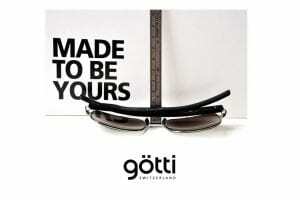 The company was founded in 1993 by the designer Sven Gotti..
Gotti makes use of the best of both worlds: Craftsmanship and high-tech. 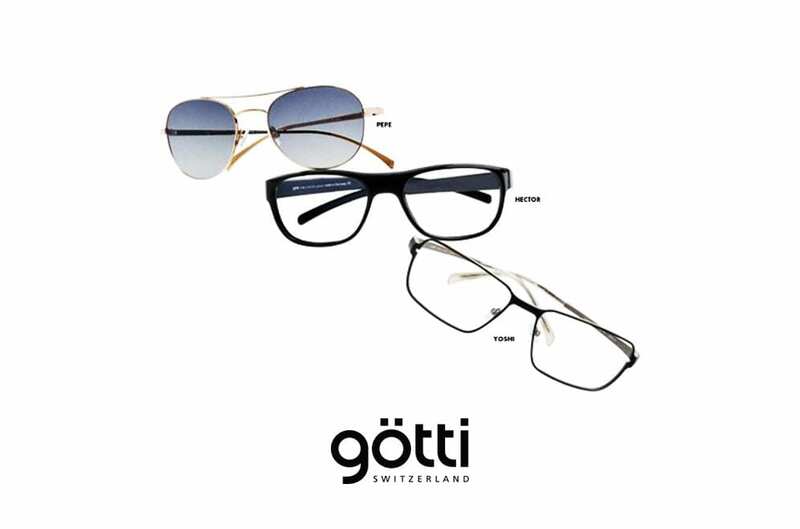 Gotti comes with three types of material: Titanium , Acetate and Genuine Horn. There are great advantages to titanium as a material for eyeglass frames: The material is hypoallergenic and super-light. However, the material is also challenging when it comes to production. 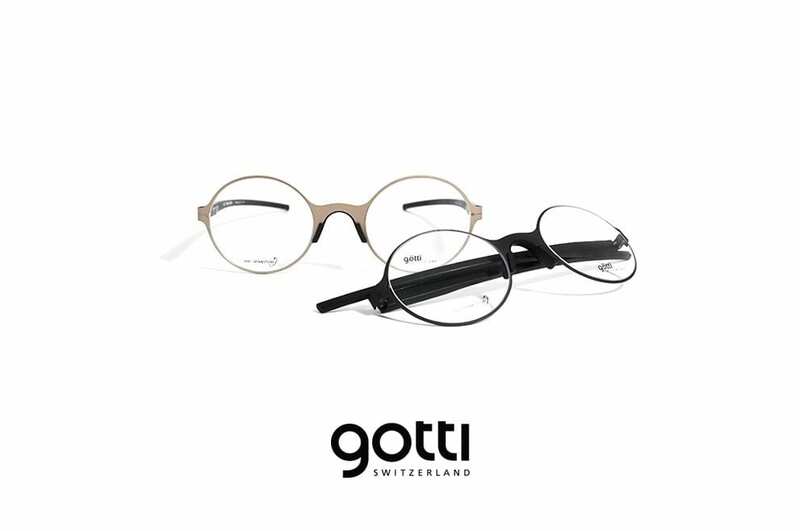 Titanium is very soft and must be reinforced to meet the high demands of a pair of Gotti glasses. Acetate is light, durable and flexible. It is a fascinating and unending game with colors. It all happens when different colors and various thin acetate sheets are layered over each other. Layered acetate that has been stretched in all directions creates surprising patterns. The effect is similar to looking through a kaleidoscope. 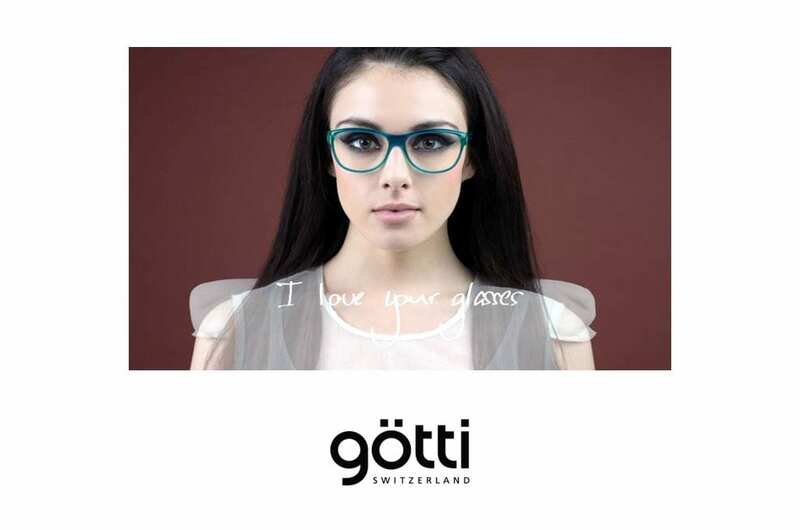 Acetate is a perfectly suited material with an infinite number of possible combinations. The aim is clear: the color and design should appear harmonically on the face and cleverly underline the character features. A total of 200 to 250 steps are needed to complete the production of a pair of acetate eyeglasses. Finally, the frames are polished with rotating buffing wheels made of cotton, yarn, wool or leather operated by talented, experienced hands. 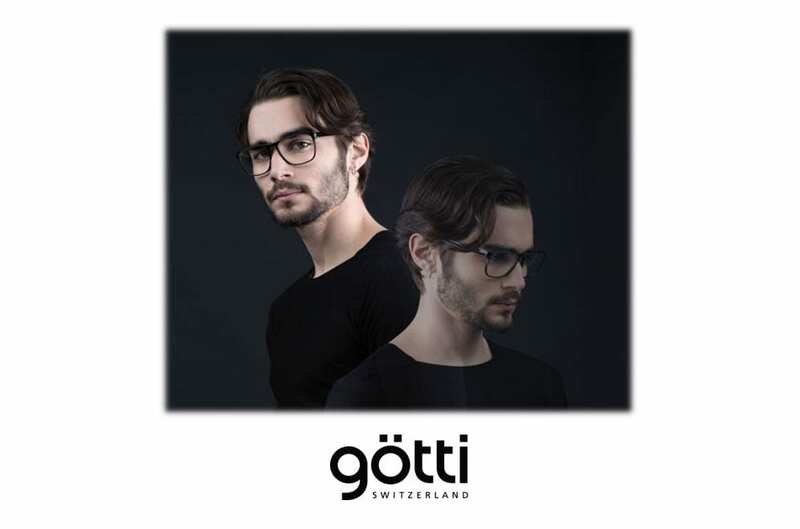 This brilliant polishing is a signature feature of Götti eyewear, requiring a process that is comparable to the polishing of a diamond: Only through proper polishing can the desired colors and facets come to light. 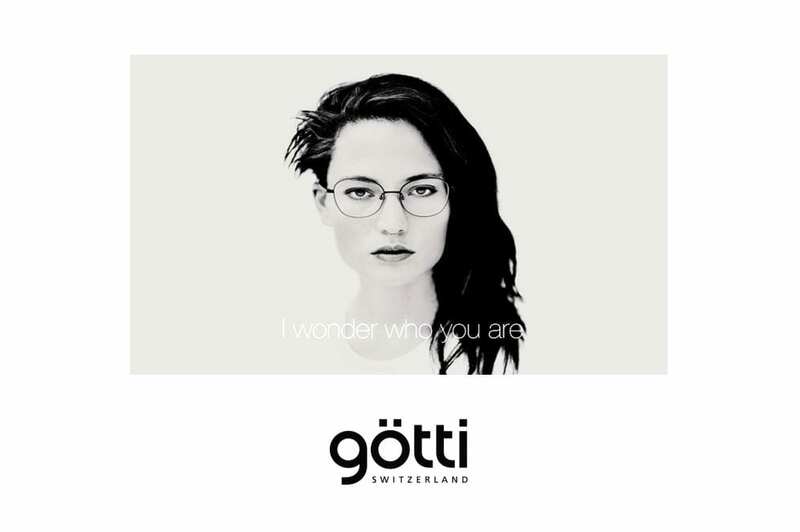 Visit Us At Malaya Optical to get your Gotti Switzerland products!